Programme Leader for BSc Ecology and Environment, BSc Marine and Freshwater Biology and BSc Aquatic Zoology. Dr Jon Harvey has more than 20 years’ experience in fisheries management within freshwater bodies. 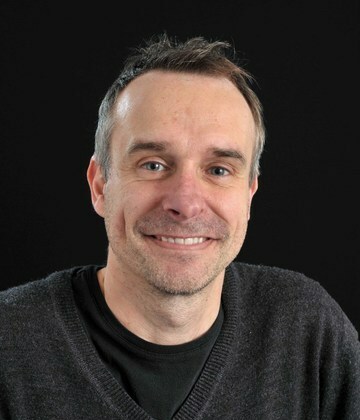 His research and consultancy work includes rehabilitation techniques for freshwater fisheries, environmental impact assessment, impacts of flow regulation on fisheries, stock assessment techniques, and conservation of fresh waters for fish and other wildlife. Jon is programme leader for three undergraduate degrees and contributes to numerous taught modules, both as module leader and senior lecturer, as well as supervising MSc and PhD students. As well as producing research papers, he has produced more than 170 technical reports for external funding groups. Dr Jon Harvey welcomes applications for PhD and Masters degrees in any areas of fisheries science.